We are delighted to introduce ourselves as one of the rapid growing industries in Ahmedabad occupied in the manufacturing precision components for automobiles, electronics and medical fields. VN Enterprise, Ahmedabad was established in year 2009. Since then our company has been creating its prominent place among the leading companies in India, as the quality manufacturers and suppliers of CNC& VMC Machined Components, vibratory motor. 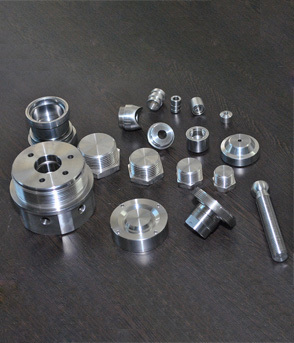 We make completely planned efforts for manufacturing the precision components within the quality standard in a cost effective manner as per the requirements of our customer. Customer satisfaction is our key goal. 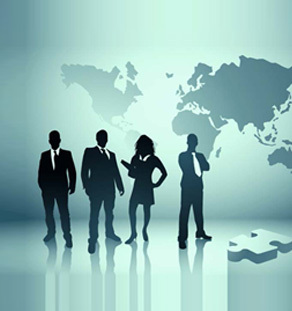 Our team of qualified and trained professionals endeavors hard to attain the goals and motto of the organization with in the given time frame. We have a unique team of quality testers who are persistently committed to test out if the finished products match up to the international standards. Our vision is to input maximum skills & experience and latest technology in manufacturing and putting quality ahead more than anything in a cost-effective manner.